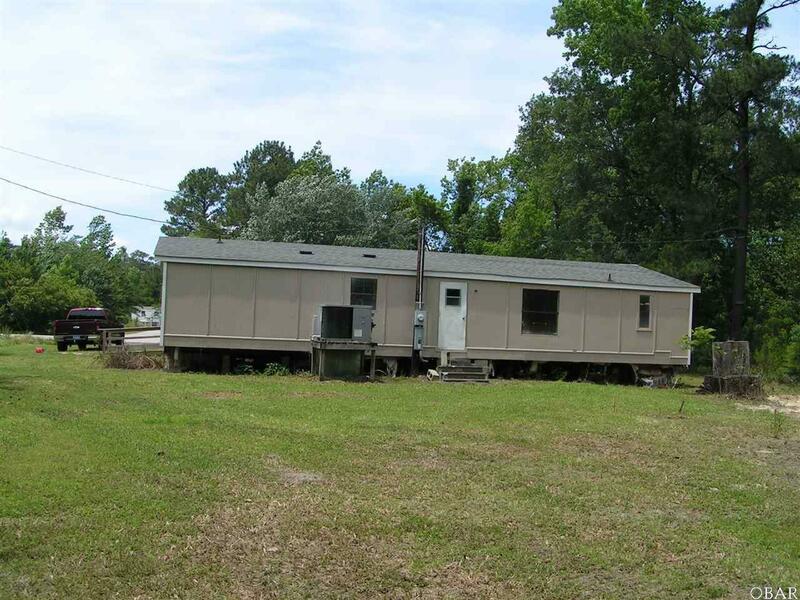 3.8 ACRES WITH 3 BEDROOM, 2 BATH HOME, UNDER $90,000! 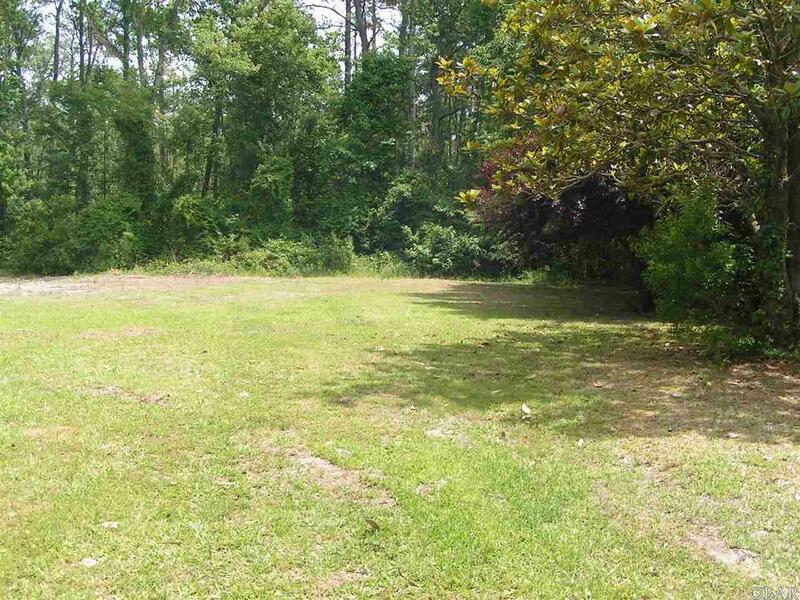 Private lot with potential for expansion. 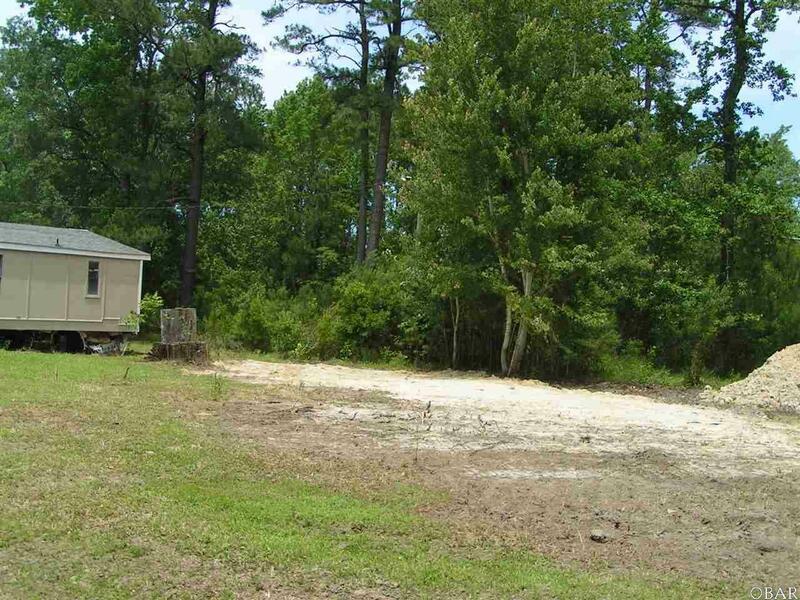 Includes a 3.5 acre lot that adjoins to Alligator River Wildlife Refuge. Minutes to the Outer Banks. Easy access to inland towns and rivers as well A very affordable option for primary residence, secondary residence or hunting retreat. Walk out your back door to thousands of acres of Refuge. 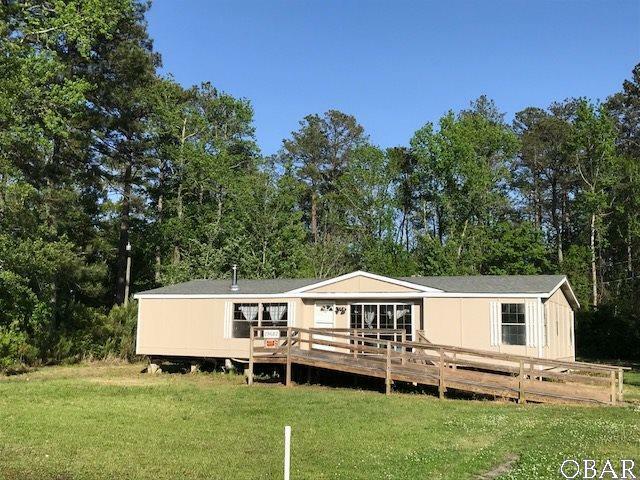 Nearby boat ramps makes for easy access to the ICW, East Lake, or Croatan Sound and some of the best striper, trout, and drum fishing on the east coast. Recent exterior paint and interior improvements. Listing courtesy of Bobby Harrell of Harrell & Associates.